STIHL Trimmer FS 38 with 27.2 cc engine delivers just the right amount of features in a lightweight tool that’s perfect for homeowners. 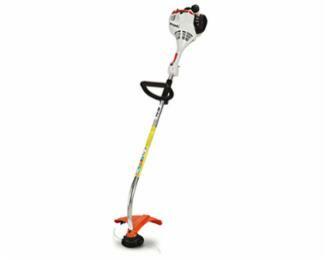 At just 9.3 pounds, this trimmer delivers surprising power and high cutting speeds for great performance that’s easy on your wallet. * Lightweight - just 9.3 lbs!